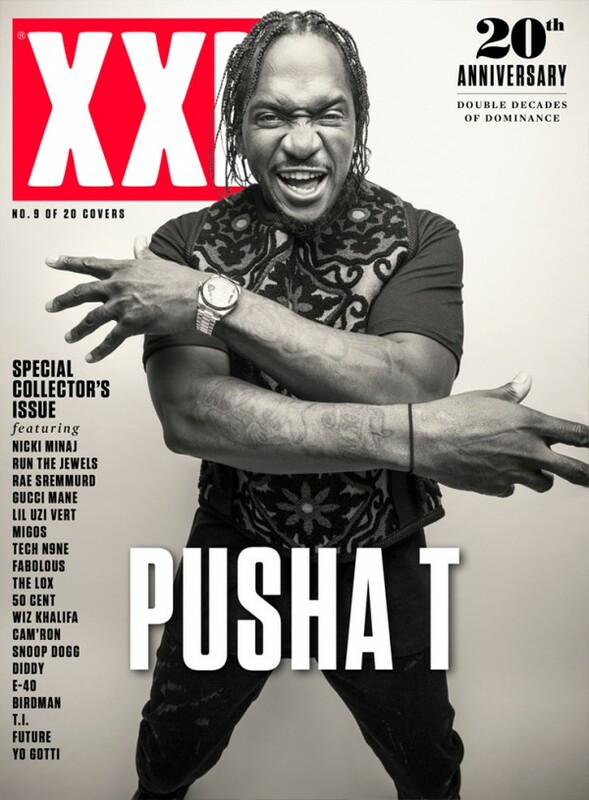 It may not feel like it, but if XXL Magazine was a person it would be a college sophomore/junior now. 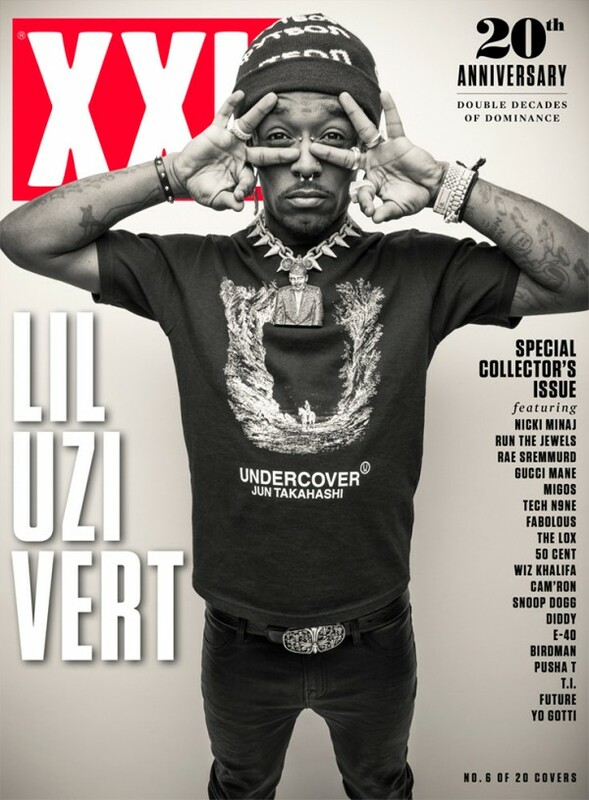 Launched in 1997, the venerable magazine is celebrating its twentieth year of existence with a special edition of the magazine, featuring “twenty artists at the top of their game” on twenty different covers. 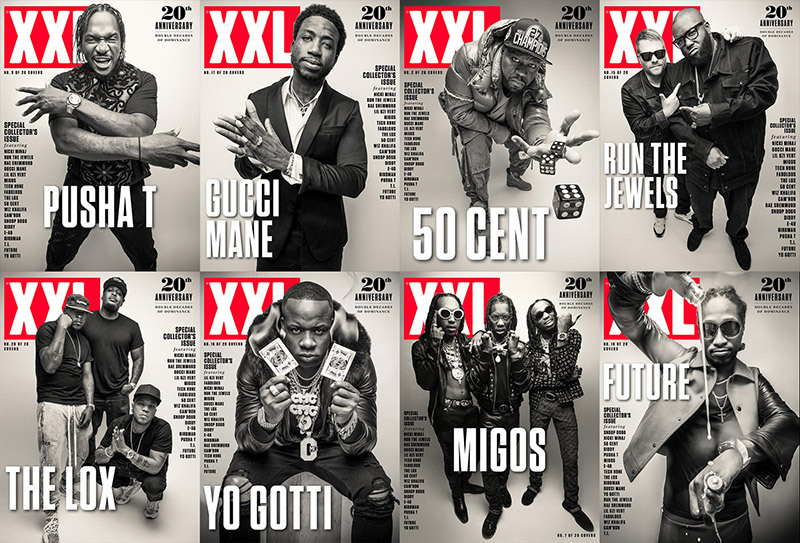 These artists include 50 Cent, Nicki Minaj, Diddy, Wiz Khalifa, Cam’ron, Lil Uzi Vert, Migos, Snoop Dogg, Pusha T, Future, T.I., Fabolous, Rae Sremmurd, Birdman, Run The Jewels, Yo Gotti, Gucci Mane, Tech N9ne, E-40 and The LOX. 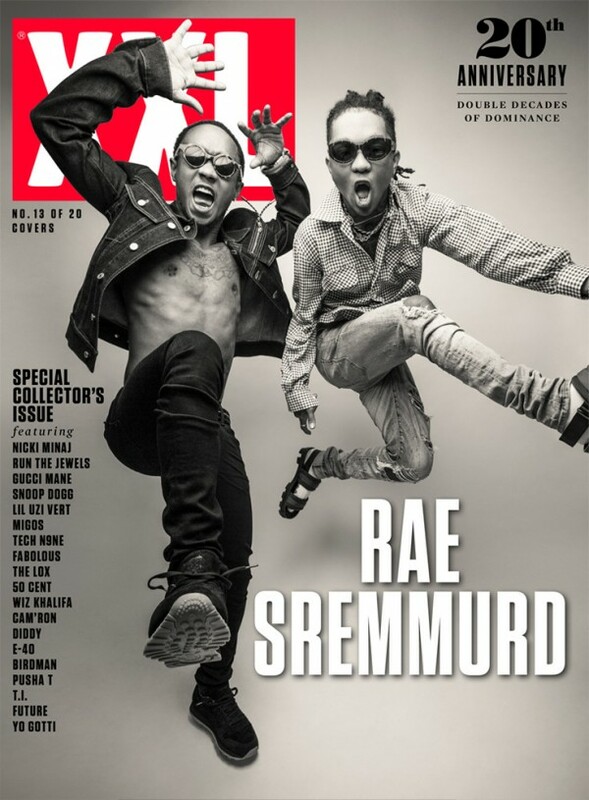 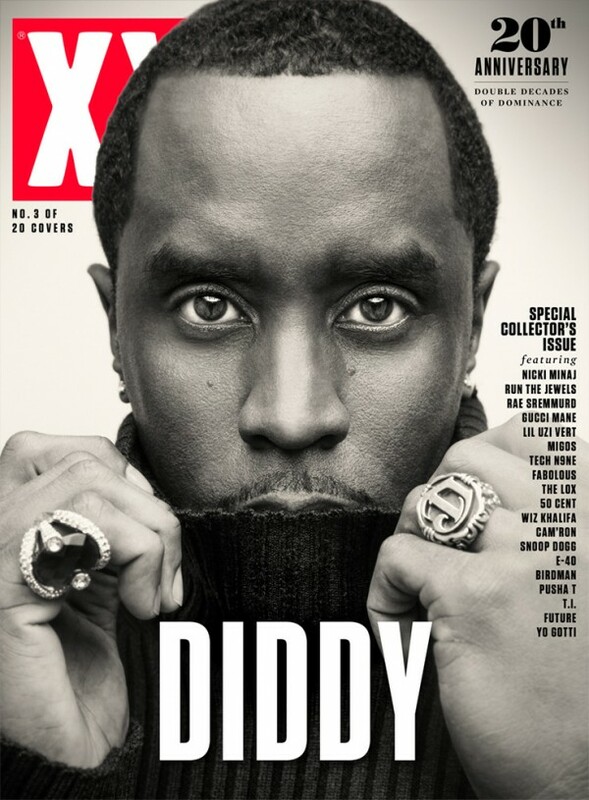 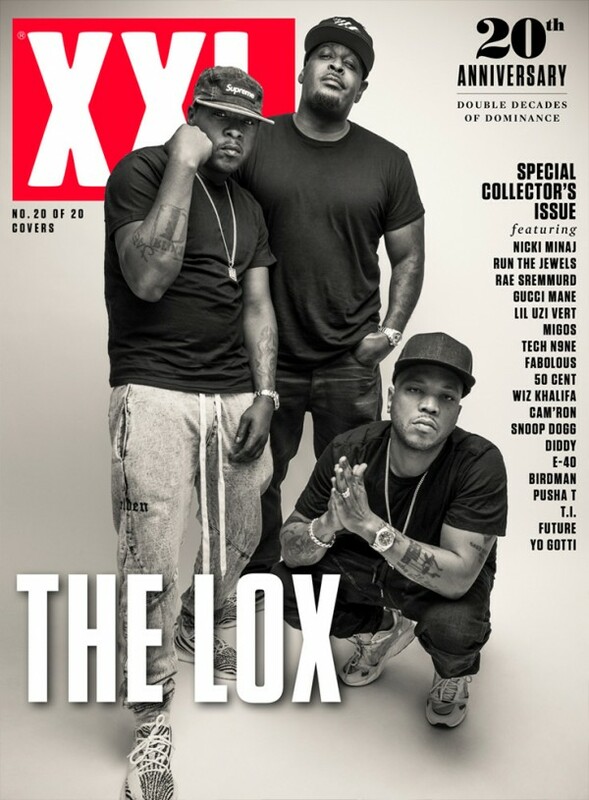 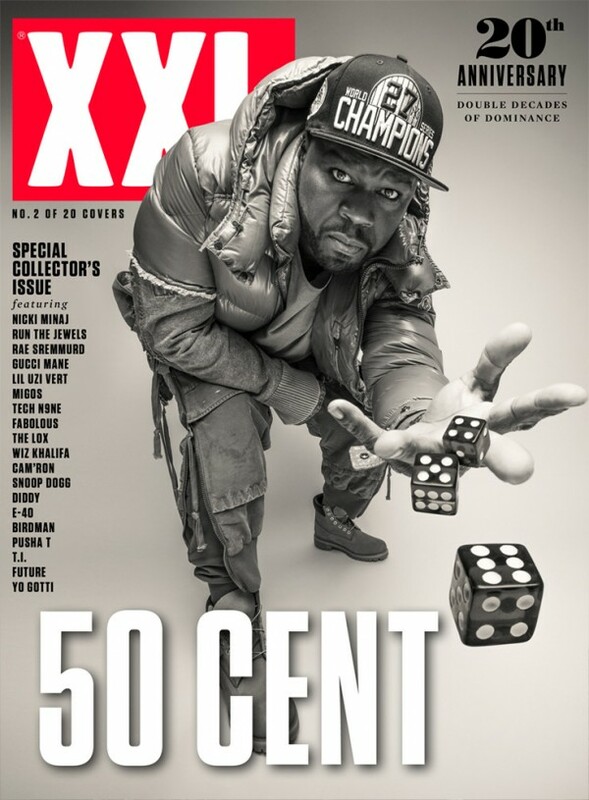 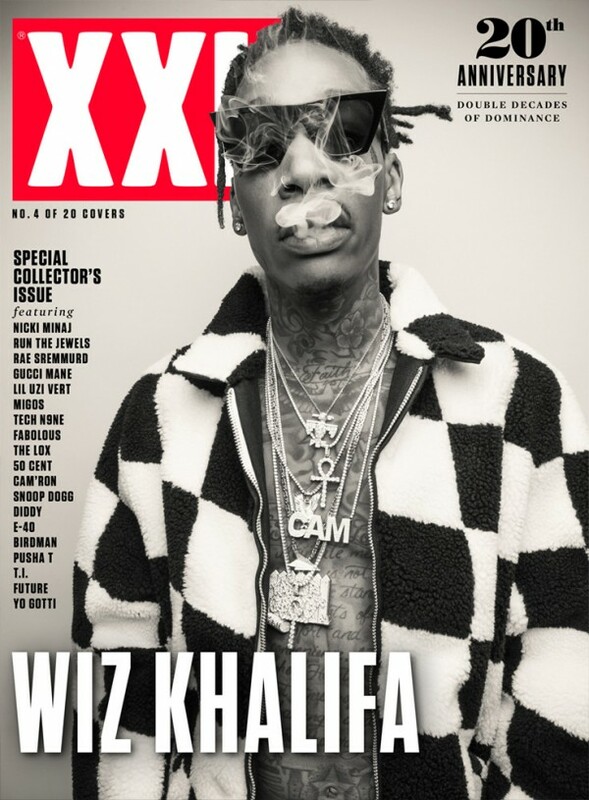 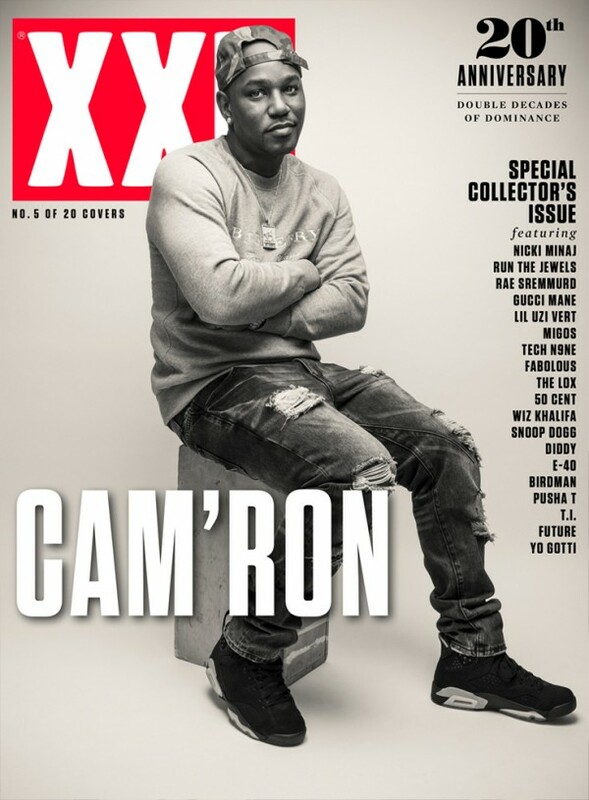 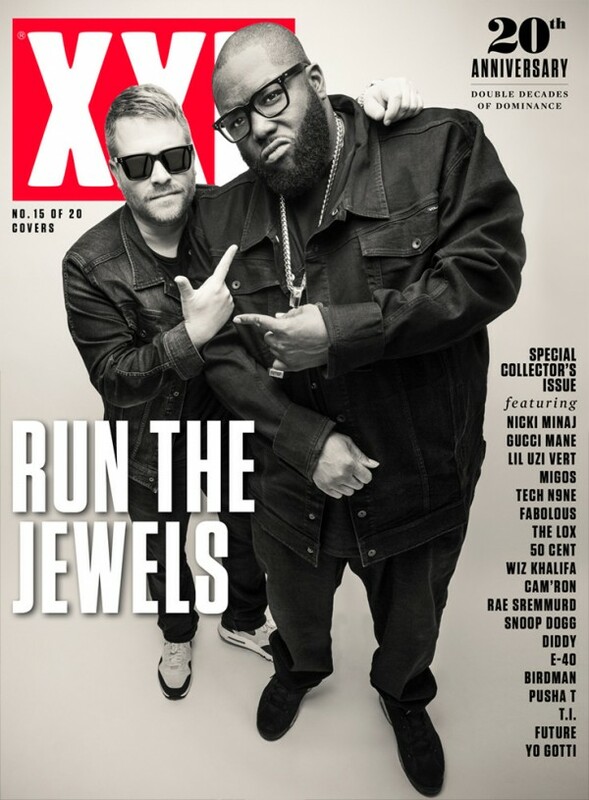 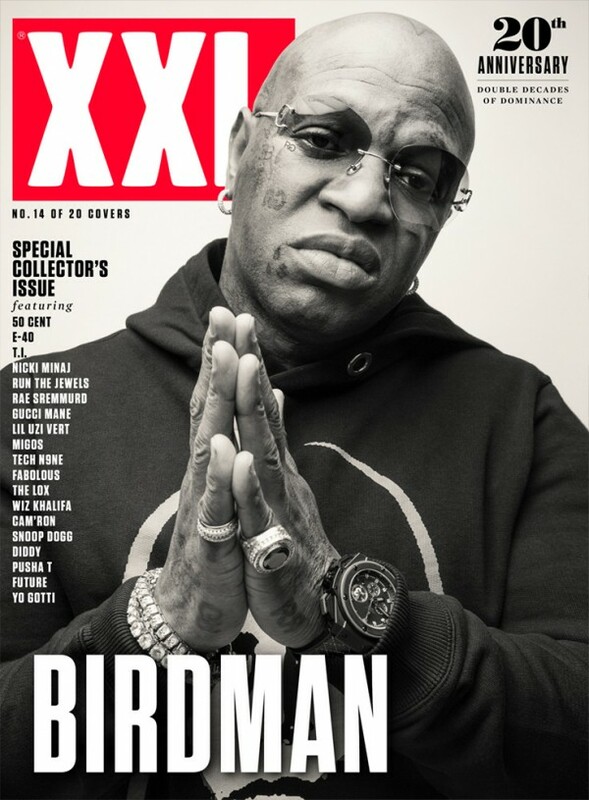 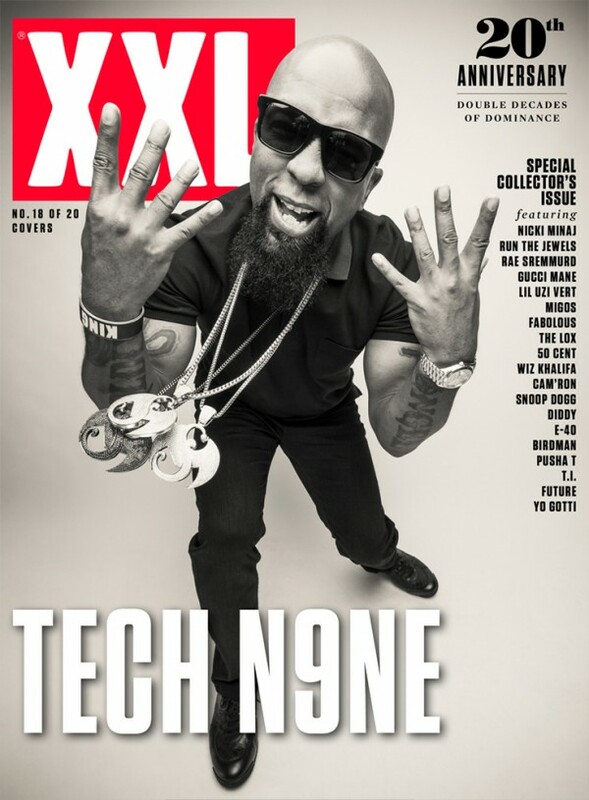 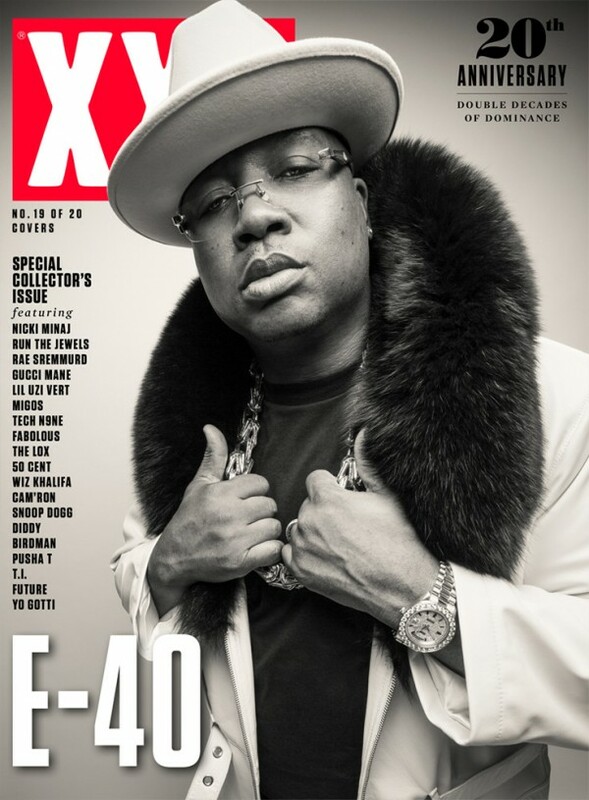 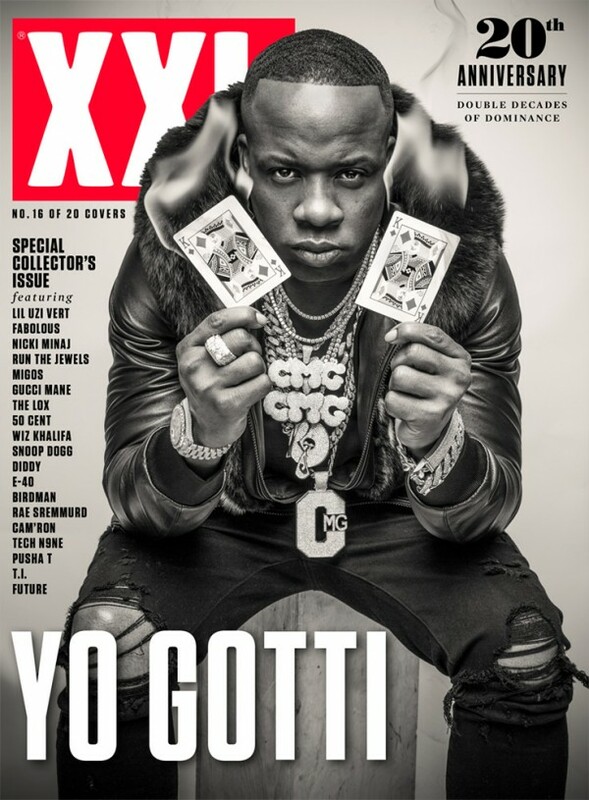 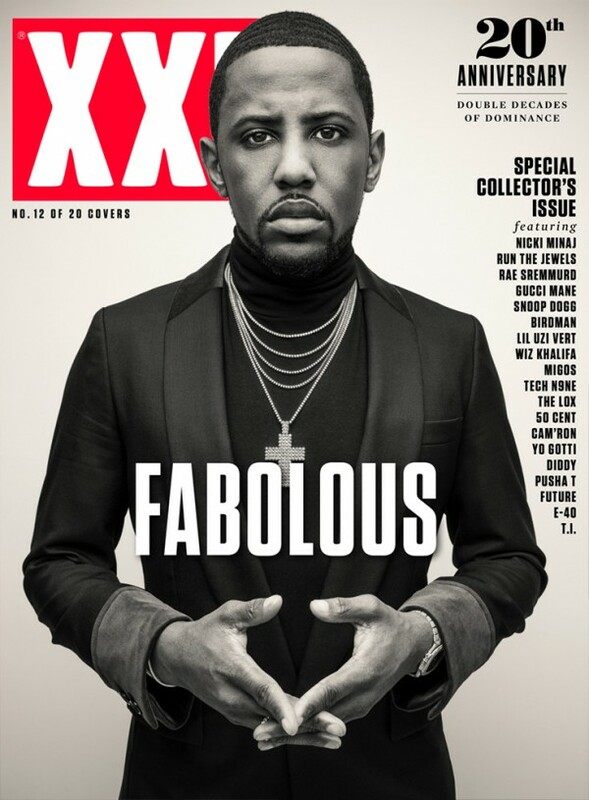 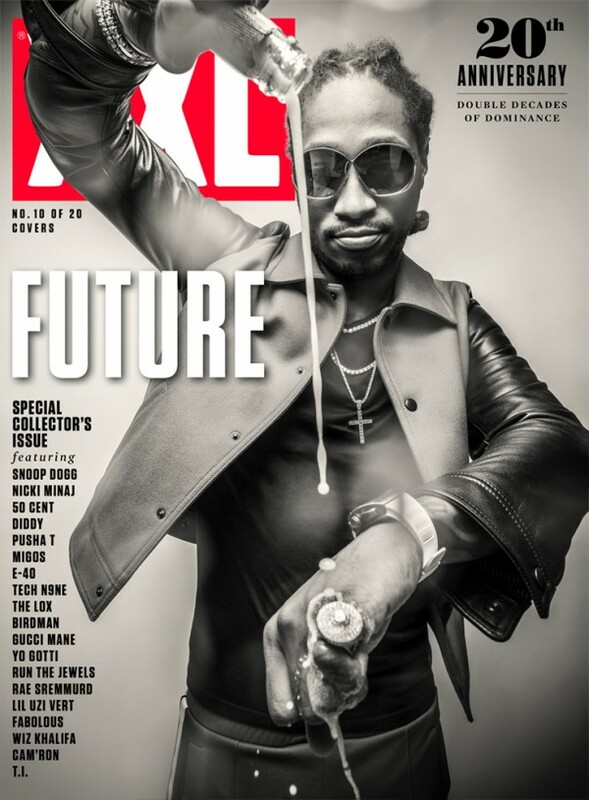 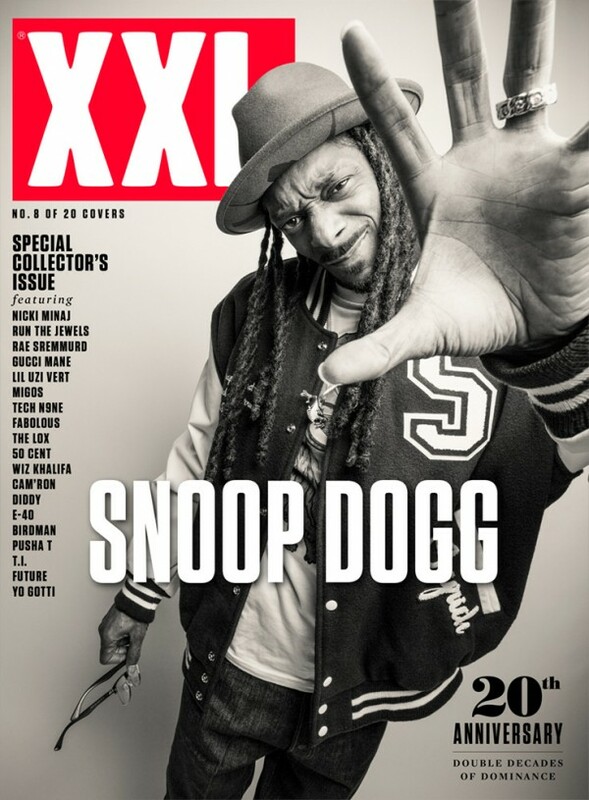 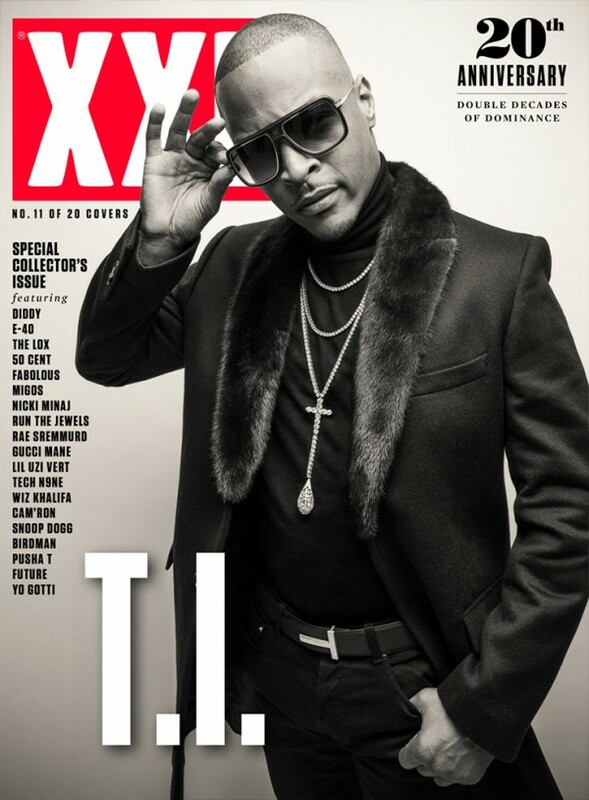 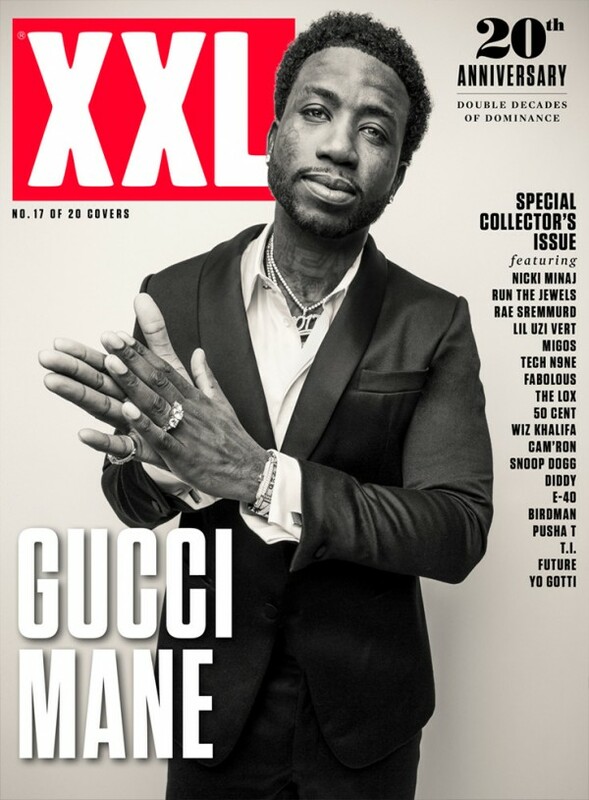 On top of the covers, XXL will also release commemorative video interviews and photos as well. 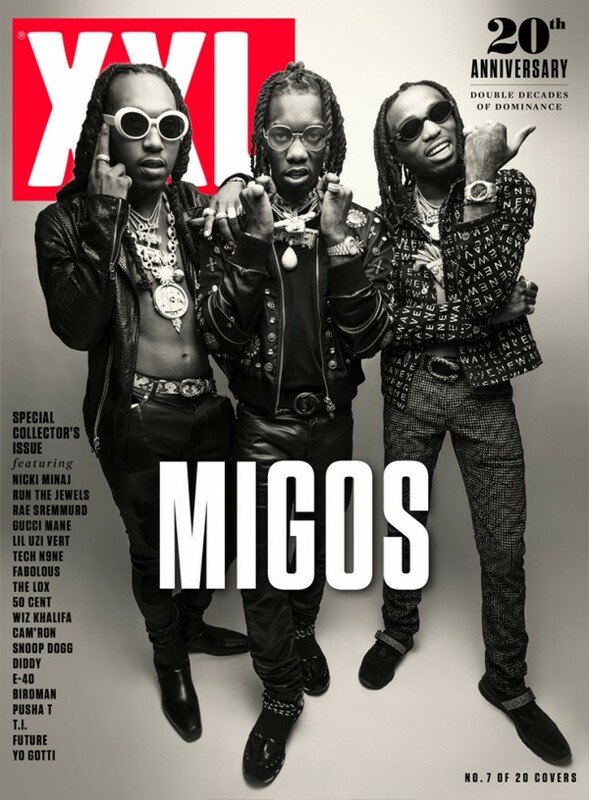 The issue(s) release October 17th.